application process and to help turn your dreams of clear vision into reality. 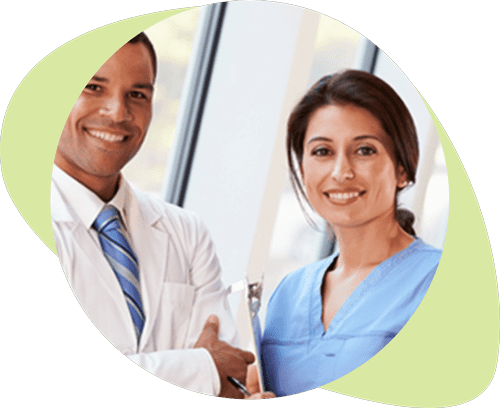 CareCredit is a healthcare financing company that enables patients nationwide to receive the care they need with low monthly payment options, no-upfront costs and no pre-payment penalties. CareCredit offers no-interest plans for 6, 12, 18 or up to 24 months for patients who qualify. CareCredit can be used to cover LASIK eye surgery and other elective procedures as well as co-payments and deductibles.